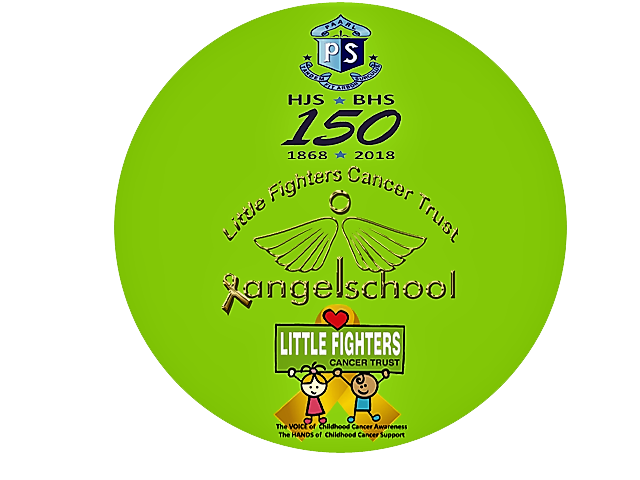 The Little Fighters Cancer Trust is very grateful that Paarl Boys Primary School (KleinBooisHigh) once again chose LFCT as a beneficiary of their Charity Week, held from the 27th to the 31st of August, 2018. LFCT was asked by the Grade 5 English Teacher, Tasja Stroebel, to come and do a presentation to the boys so that they could see where the goodies that they were collecting and donating actually go, and this we did on Wednesday the 8th of August. It was great to see that they could fully grasp the devastation that a Child with Cancer has on the whole family, and the need for assistance for our beneficiaries, and understood exactly what it is that LFCT does on a daily basis. We were then contacted to collect the donations that the Grade 6 & 7 pupils had collected, and all we can say is WOW!!! These young gentlemen and their families really came through for our beneficiaries in a BIG way. Below are just a few photographs of the presentation we did on the 8th August, and the handover of the donations (LOADS of food and toiletries) this morning…. From Team LFCT and our Beneficiaries, we would like to send out a massive Thank You to the Staff and young Gentlemen of Kleinbooishigh – You guys ROCK!!! It is good to know about the works of LFCT. Our best wishes to you. Would you be interested in participating in our upcoming conference Epigenetics and Cancer 2018? We have a special session at the conference called “Childhood Cancer”. We would like to know if members of your organization such as professors, researchers or even patients, survivors can attend the conference and share their knowledge and experience with the audience? It will be a great support to the scientific community as a stand against cancer. Please let me know your interest. I am looking forward to your response. I am Evangeline White, Program Manager for the conference.